The Ecclesbourne Valley is one of Derbyshire’s most lovely and unspoilt valleys stretching from the northern outskirts of Derby. 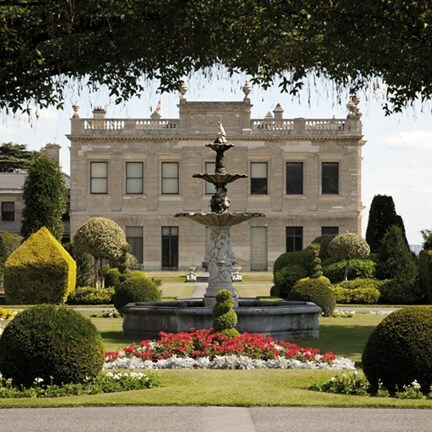 In contrast we glimpse a Victorian vision of life in a country house, Brodsworth Hall. 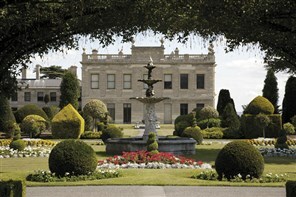 for our overnight stay with dinner, bed and breakfast. afternoon for our journey home. hairdryer and tea/coffee making facilities.